T/Sgt. 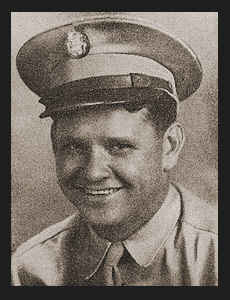 Cecil R. Weaver, son of C. P. Weaver, attended Dixie High School; husband of the former Betty J. Fountain. Entered Air Corps in March, 1942, trained in Moore Field, Texas; was discharged.